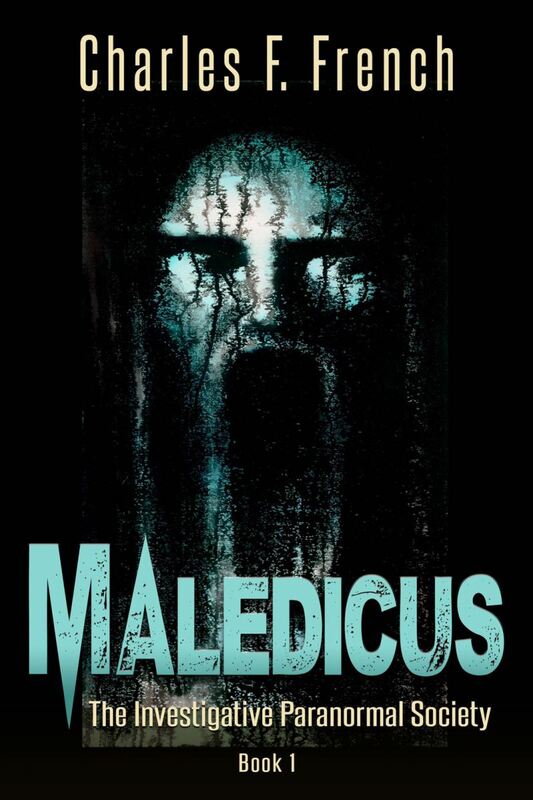 Maledicus is sure to be a literary horror classic. I was amazed to find that this story was not at all what I thought it would be. 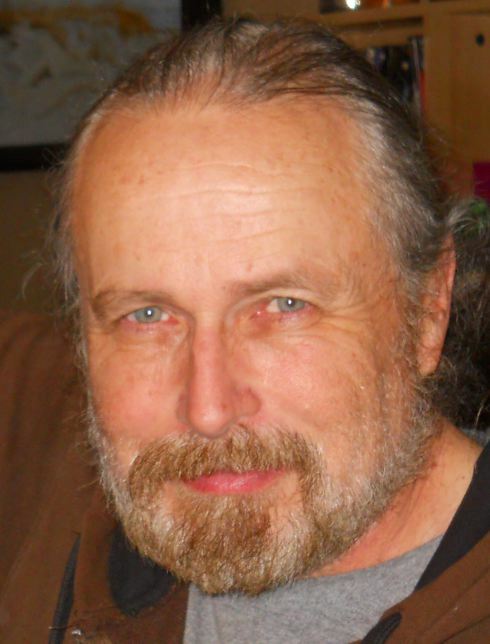 In this telling of good vs. evil, of bravery and self-sacrifice, we see a portrayal of the most constant of human struggles that death often defies through sheer force of will and therein lies the deeper meaning that brought this novel to life by the author, Charles F. French. Concurrently with the demonic theme is a well-thought out philosophical approach to horror, wrapped in an evocative story that will capture your fear and terrify you. This story is abundant with tantalizing details, unforgettable characters, and words that will not only touch your heart and mind, but also take your breath away. It is a completely riveting story with suspense, mystery, horror, bravery, and a great love that transcends time. You will not be able to forget this one. It will haunt you. And, when you read it, you will know why. Available now on Amazon.com! This is a thrilling review! Hi Jennie. Thank you so much and it was a pleasure to write this review. It is a great book. I have no doubt! Looking forward to my copy. Thank you to K. D. Dowdall for this review and for her participation in my blog tour! It was my pleasure and it is a fantastic horror novel and so much more. Brilliant.